that TRANSFORMS into a SURVIVAL KIT ! Most Cleverly Engineered BELTS on EARTH! UNRAVEL the CORD SHELL for 50ft of Multi-Purpose 550 Paracord! Lightweight, Slim & Comfortable! Handcrafted! SPRING SALE! - Save BIG! $6.99 SHIPPING within the United States. Mail us for Shipping Outside the U.S. Didn't SEE what you LIKED? Want a Simple BELT? CHECK OUT OUR MINIMALIST BELTS BELOW! 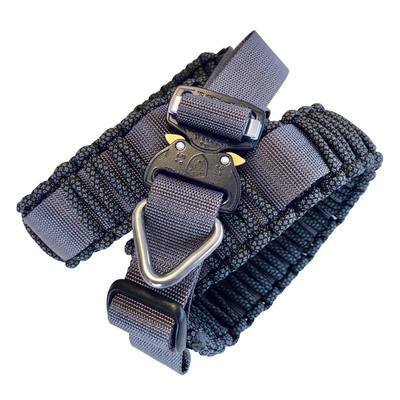 Tactical Belts of the highest quality w/ great array of function. 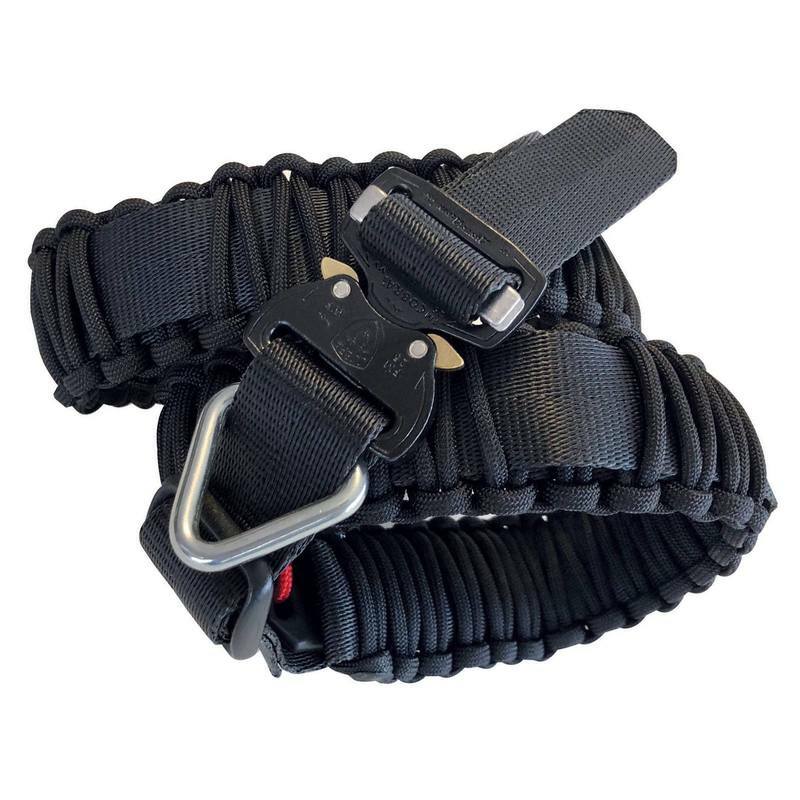 ULTIMATE Paracord Outdoor belts. 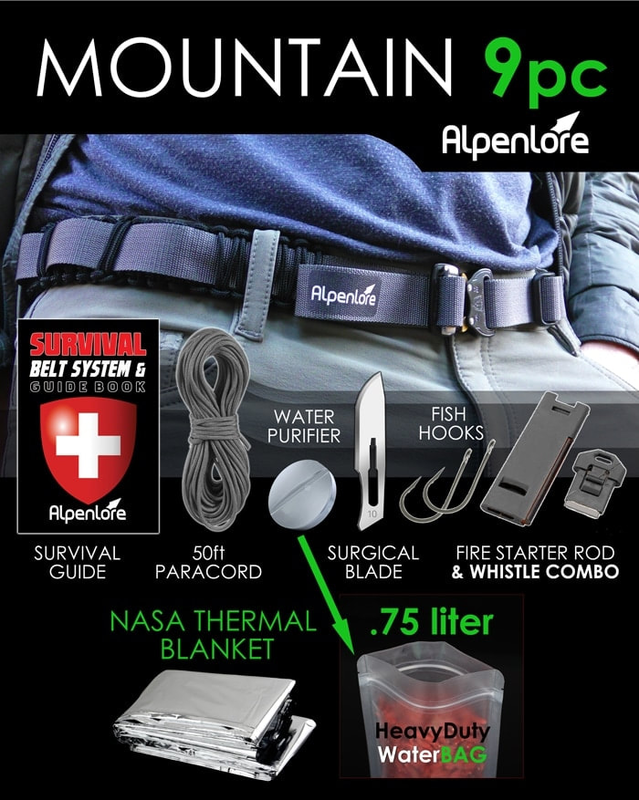 Think of it as a wearable technology EDC Kits around your waist to be used for an emergency. Equiped w/ an Austrialpin buckle. Wearable Technology Survival Gear ! 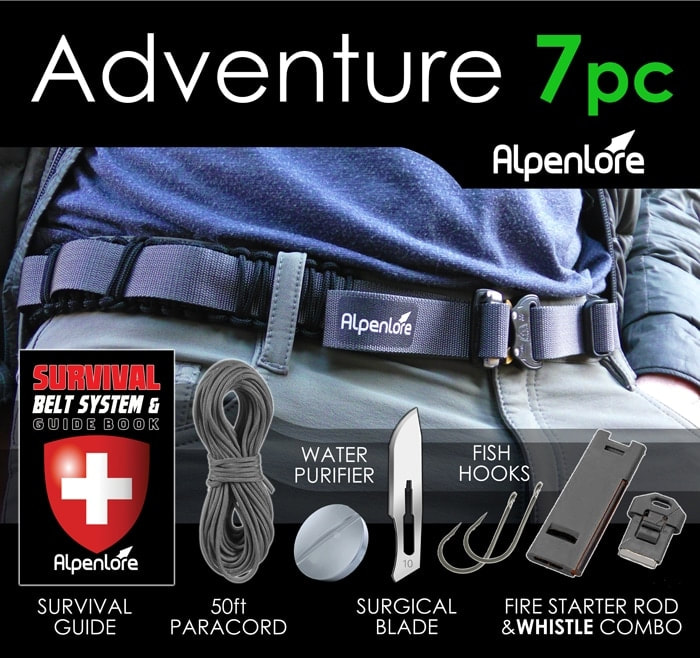 ​﻿ WEARABLE Survival KITs ! 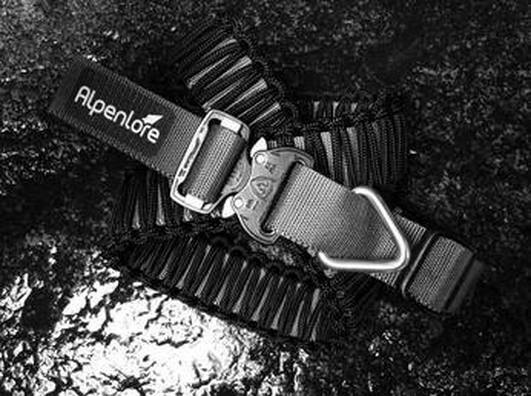 Alpenlore Belts are the first Hybrid/ Multi-function Belt system on the planet. Bushcraft tough! ​ALWAYS there waiting to Assist you. SURVIVAL GUIDEBOOK is a MAP Sized Manual that folds out. Both German & English / SLIPS into Wallet! This is great for preppers or anyone who needs a disaster kit or emergency supplies in a compact wearable. 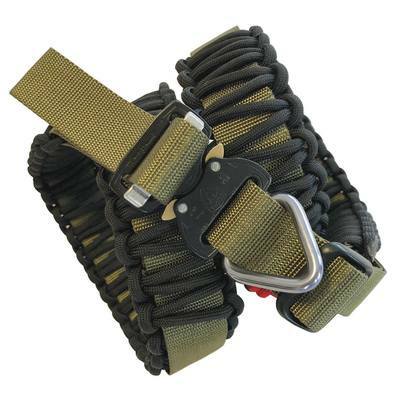 Alpenlore BELTS can also be used as Travel Belts or a Riggers Belt. 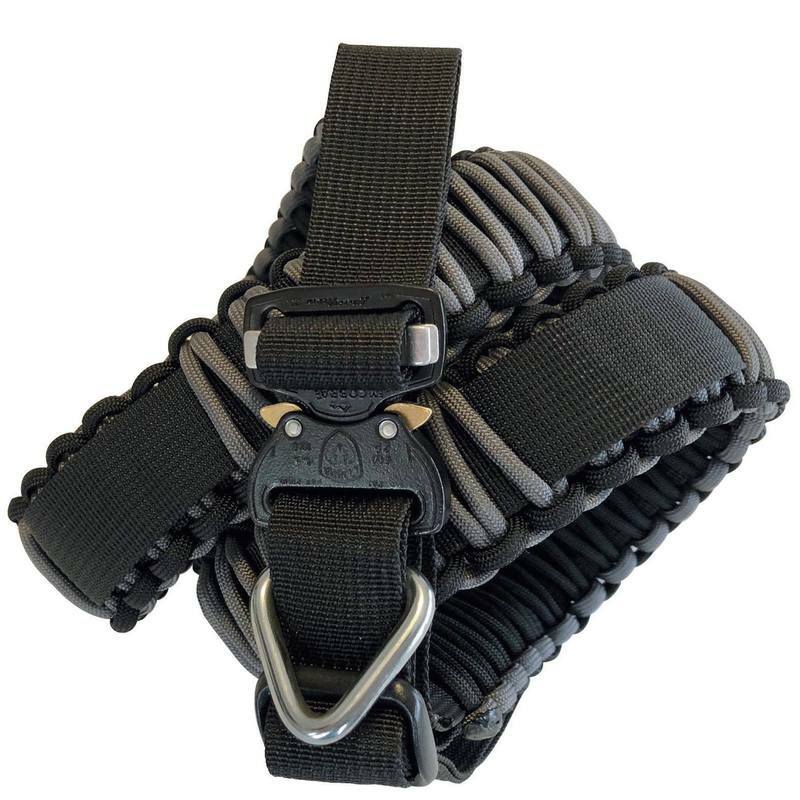 Great Paracord Belt with all the bells and whistles and it makes THE Best birthday gifts for men. Our Green on Green make awesome Bushcraft Kits and the Black on Black make great Military Belts like Gear Belts, Hunting Belts and so on. Best emergency preparedness kits on the PLANET because it`s always strapped to you.